Timeout: It Was Forty Years Ago Today! Note: This story originally ran on this blog 3 years ago. With today’s NY Daily News retrospective on the story, I am now up to 15 minutes and 55 seconds. The date was May 4th, 1975. 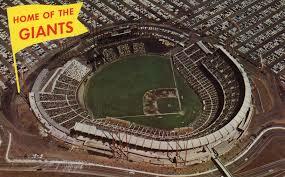 The place was Candlestick Park, San Fransisco. And the man of the hour was Bob Watson of the Houston Astros, who scored the 1 millionth run in major league baseball history. Watson beat Dave Concepcion of the Cincinnati Reds by four seconds in a race around the bases from opposite ends of the country. It was one of the most exciting early-in-the-season baseball moments ever. To this day Watson’s name, and to a lesser extent Concepcion’s, is associated with that event in baseball history. But there was another name in the news that was connected to the story. 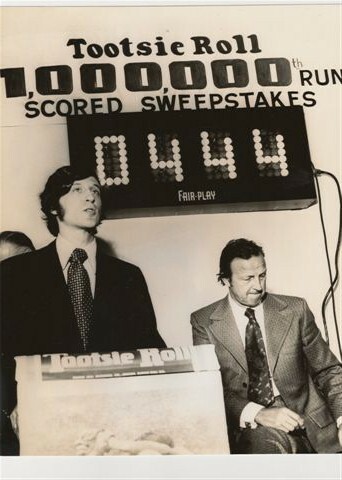 He was a 24-year-old local sportscaster from Westport, CT who used a first generation, eighty dollar electronic calculator to research and originate the millionth run contest, thus scooping all the professional statisticians and baseball journalists. He went on a media tour to promote a “guess-the-player” contest sponsored by Tootsie Roll. His picture and name appeared in wire service stories, in Sport Magazine and in the New York Daily News. He appeared on television and spoke at press conferences alongside the likes of Stan Musial, Ralph Branca, Mel Allen and Bowie Kuhn. He had 15 minutes of Warholian fame. Then came oblivion. The 24-year old whiz kid with the calculator was, of course, me. The 1,000,000th run countdown center. That’s me talking to the gathered media as Stan Musial naps in the background. Check out my cool 1975 hair! another lifetime. It became just another forgotten footnote in the deep and illustrious history of our national pastime. After awhile, I didn’t even care, so why should anybody else? Then something funny happened. Straight out the blue, nearly four years ago, I received an email from Kansas City Star sportswriter Joe Posnanski. The next year, The Machine, Posnanski’s book chronicling a great season by one of the best teams in the game’s history, appeared in bookstores with a chapter on the millionth run. After 34 years, somebody remembered. My sister joked that I was getting another 15 minutes of fame. My retort was that it was more like 30 seconds. Addendum: With today’s mention in the New York Daily News story by Anthony McCarron, I’m now up to 15 minutes and 55 seconds. This may be all I can take. With Minor League Baseball’s annual Moniker Madness competition just a few weeks away, what better time to investigate and recount the stories of two of the most curious names in baseball history? Not only are the names unusual, but the stories more so, because neither of them ever actually existed. Sidd Finch. He looks cuter with the French Horn. pitch ever officially recorded at that time was 103mph (since surpassed by current Cincinnati Reds pitcher Aroldis Chapman at 105 mph). I don’t care if the guy had a Howitzer for a right arm, there is no way any human being was going to pitch near that fast. I turned the front page, looked at the issue date, and said “April Fools.” Ironically, that 1985 Mets team had no need of a Sidd Finch. Their real super rookie pitcher, Dwight Gooden, had won NL Rookie of the Year award the previous season. 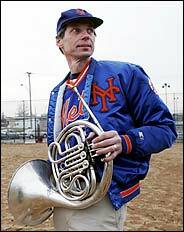 He proceeded to win the NL Cy Young award in 1985 and helped lead the Mets to their best season in history in 1986: 108 wins and a World Series championship. The only sad thing about this story? 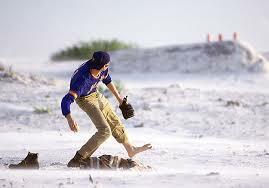 The current Mets probably couldn’t win with five Sidd Finches. Joe Shlabotnik (b.??-d??) 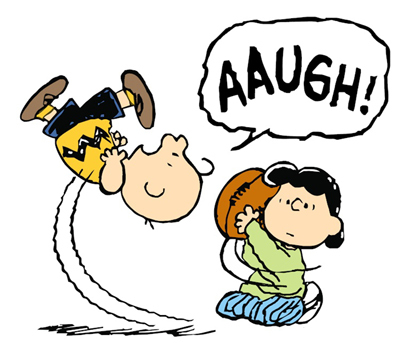 was the favorite player of the most famous fictional baseball fan in the history of the universe: Charlie Brown. 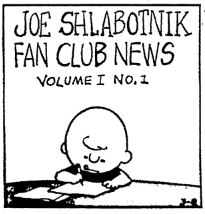 Joe Shlabotnik, in the “Peanuts” world, was to baseball, as that infamous failed place kick was to football. It was Lucy’s ultimate diss of Charlie. Though Joe was a marginal player who spent most of his time in the minors, Charlie pined for his baseball card but could never get it. On one occasion in the early 1960’s he squandered $5.00 on 500 penny packs of cards, and did not get one single Joe Shlabotnik. Lucy then bought one pack, got a Shlabotnik but refused to trade it to Charlie Brown, even for the offer of all those hundreds of penny packs. Charlie walked away in disgust, and Lucy proceeded to throw Joe in the trash. “He’s not as cute as I thought,” she opined. With names like Zealous Wheeler, Jose Jose, and 2013 winner Sicnarf Loopstok, we’ve often commented that Minor League Baseball’s Moniker Madness has names that you couldn’t possibly make up. Well, maybe, but George Plimpton and Charles Schulz might have had something to say about that. 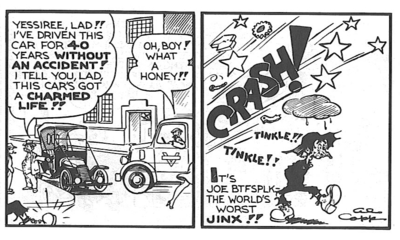 Joe Btfsplk was an infamous character in the long running comic strip L’il Abner, by the late cartoonist, Al Capp (1909-1979). 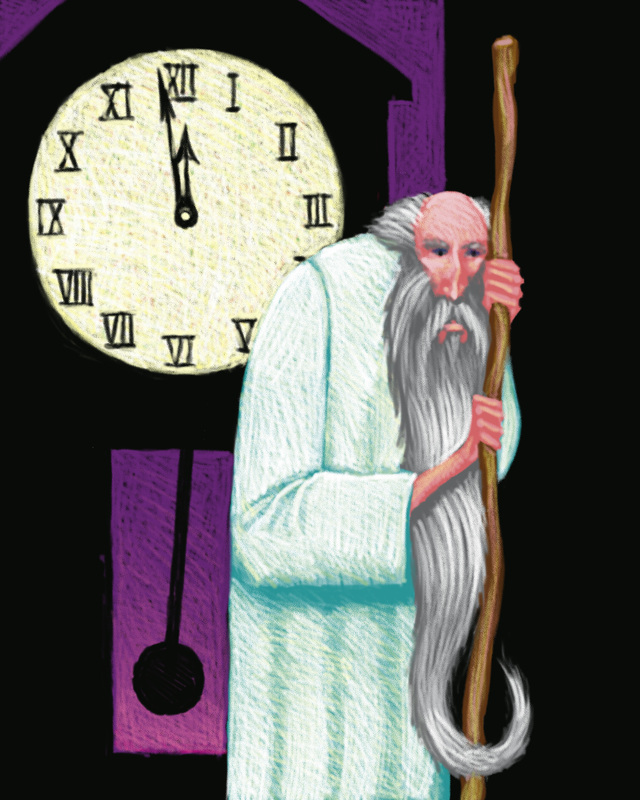 Known as “the world’s worst jinx”, Btfsplk walked around with a cloud over his head, 24/7. Poor Joe was generally relegated to a life as a loner, as nobody would get near him due to his penchant for wreaking disaster on anyone and anything who ever got close. His only other claim to fame? His image was briefly licensed for a series of animated TV commercials–by Head and Shoulders! As hard as his name is to spell, it’s not so difficult to pronounce, once you know the trick. Capp would apparently demonstrate it thusly at his public lectures: he parsed his lips, stuck out his tongue, and blew out air. In other words, a raspberry as this little tyke demonstrates. Not surprisingly, it was a baseball name Evan P. Rutckyj, that dislodged this bit of decaying ephemera from my rotting neuronal archives. Rutckyj is a Canadian born pitcher buried in the low minors in the New York Yankees farm system. The name is pronounced ROOT-ski. This silent final J is a bit of a letdown. 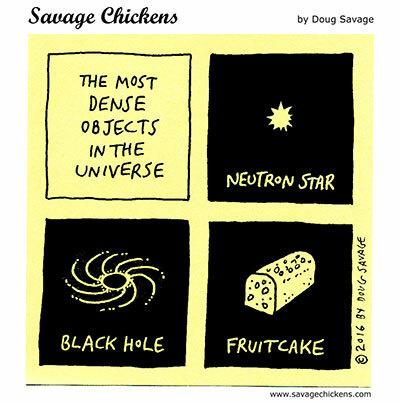 Six consecutive vowels ought to all be pronounced. If he ever makes to the Bronx Bombers, though, he’s sure to get a dose of what that little fella in the video above is dishing out. This in turn, led me to think of other vowel challenged names, including former MLB players Eli Grba and Kent Hrbek. All this led me, further, to the recall of one of the funniest stories ever to appear in The Onion, Clinton Deploys Vowels to Bosnia. Got any favorite vowel challenged names? Or a preferred alternative pronunciation for Rutckyj? Let us know in the comments section. 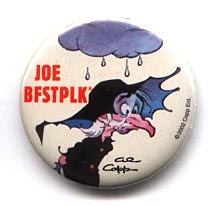 And be sure to avoid Joe Btfsplk. Have no fear, though. I will stretch my own May 4th fame to 16 minutes if it’s the last thing I do. If you missed the history, here it is re-posted from the original. The 1,000,000th run countdown center. That’s me talking to the gathered media as Stan Musial naps in the background. Check out my 1975 hair! If you are a baseball fan, both of these books are worthwhile. Otherwise, stay tuned for more effluvia from my hopelessly cluttered cranium. Candlestick in its early days. It’s no secret that Candlestick Park was not exactly loved by major league baseball players, nor by the ownership of the NFL’s San Francisco 49ers. But as possibly it’s last professional sporting event–last night’s 49ers-Falcons Monday Night Football game–has been played, it’s still worth noting some of the memorable events and players that graced this less-than-venerable venue. It’s notable that Willie Mays put up some of the best offensive numbers in MLB history while playing more than half of the home games in his career there. He battled the cold driving winds–conditions that had fans donning winter coats and blankets at times, even in mid-summer. He became an opposite field hitter to go with the prevailing winds that on one occasion were so strong they blew a pitcher off the mound. Names like McCovey, Marichal and Bonds (both Bobby and Barry) also donned the SF Giants logo on this field. As for football, there is no secret that the 49ers have wanted a new field for years, wanting more capacity and more modern amenities. But NFL fans will remember for all times the championship exploits of the likes of Montana, Young, Rice, Lott and Clark. So what’s my point? Lost in all the postmortems, let’s not forget one other brief moment in history. Candlestick Park is where Bob Watson scored baseball’s 1 millionth run, a story which I effectively created, and recount below. 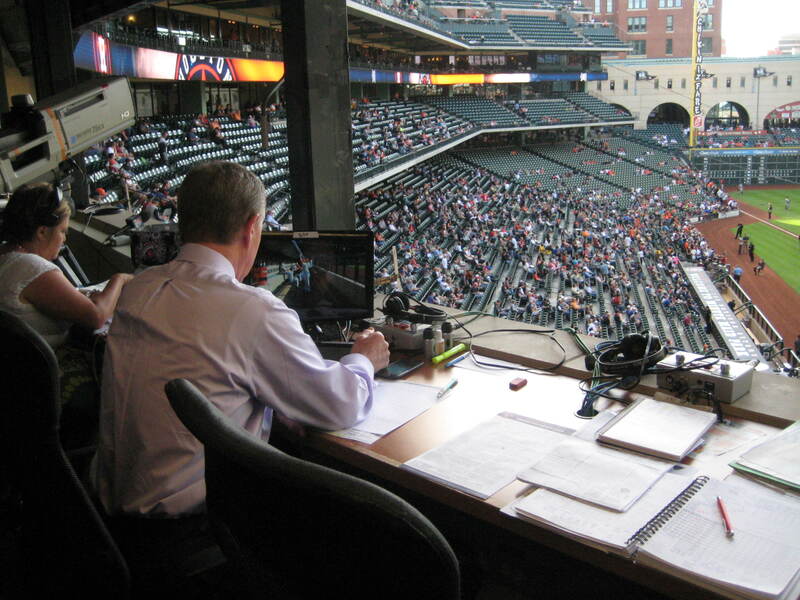 Place: Television Broadcast Booth, Minute Maid Park, Houston, Texas. 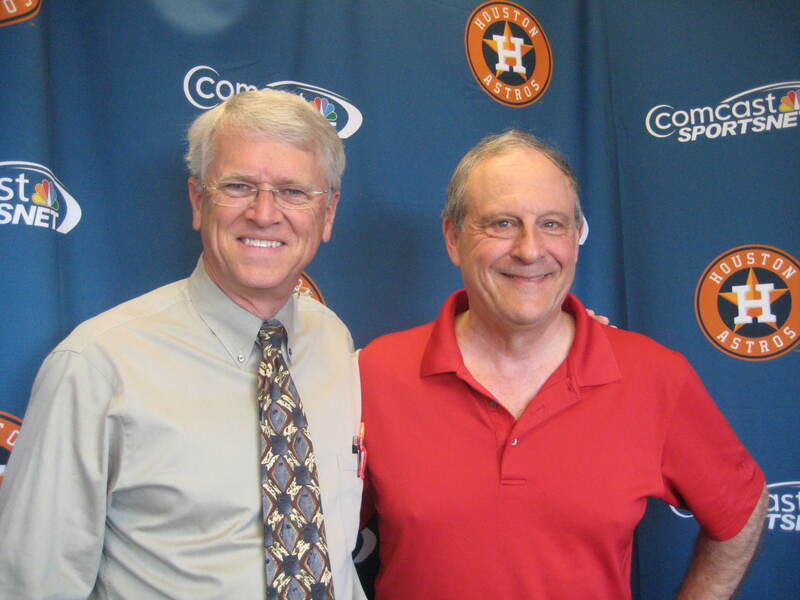 Occasion: A visit with longtime Houston Astros TV play-by-play announcer, Bill Brown, on the occasion of the 38th anniversary of Houston Astro Bob Watson scoring Major League Baseball’s 1 millionth run, May 4, 1975. Explanation: If you need one, you haven’t been following this blog. Bill Brown’s memoir, My Baseball Journey, has a chapter on the one millionth run and mentions my roll in its promotion. Of course, the Astros were playing in the Astrodome in that era, and the millionth run wasn’t even scored there. They were on the road at the old Candlestick Park in San Fransisco. But this is about as close as I will ever come. Special thanks to Tim Gregg for his role as co-author of the book, and for arranging my visit with Bill. Me with Bill Brown just before game time. I’m the funny looking one in the red shirt. Enough of this self-serving fluff. Now on to different self-serving fluff. Today is the 38th anniversary of Bob Watson’s scoring baseball’s 1 millionth run, May 4, 1975. I expect to meet Bill Brown, author of one of the books mentioned below, tonight at Minute Maid Park in Houston. 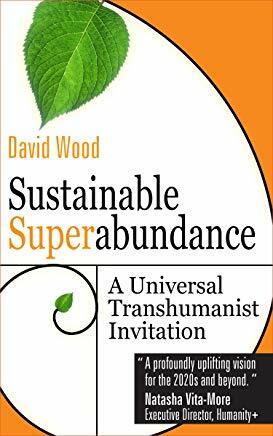 My original blog post on this event below.